Ducks Unlimited announced the winners during the 84th North American Wildlife and Natural Resources Conference in Denver. 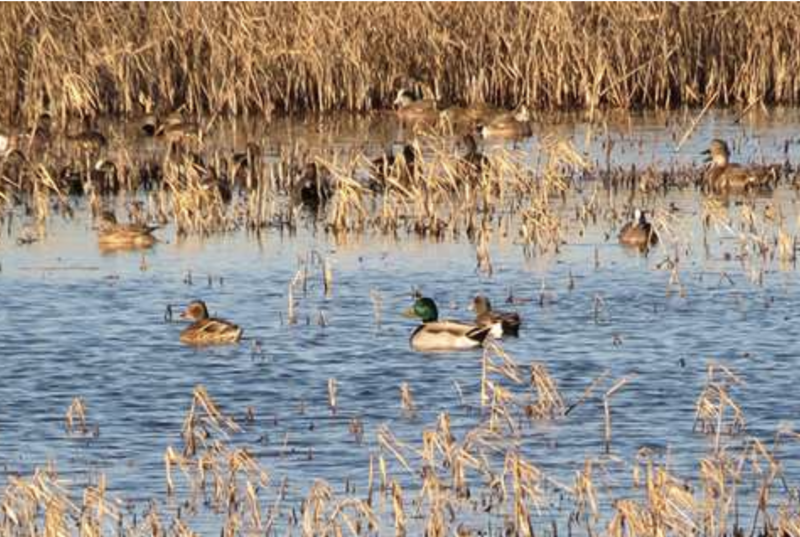 The awards were presented in six categories and recognized individuals who have made outstanding contributions to the conservation and restoration of North America’s wetlands and waterfowl. — Senior Federal Official: U.S. Sen. John Boozman, Arkansas. — Federal Agency Employee: Sarah Mott, former Division Chief for the Division of Bird Habitat Conservation of the U.S. Fish and Wildlife Service. — State/Provincial Employee: David Morrison, former waterfowl biologist for Louisiana and Waterfowl Program Leader for the Texas Parks and Wildlife Department. — Research /Technical: Dr. G. Scott Boomer, biologist with the United States Fish and Wildlife Service. — Local/Private Conservation: Metroparks Toledo of Toledo, Ohio. — Communications: Jim Ronquest, producer of RNT-V and outdoor media personality. To read more about the individual winners, visit www.ducks.org/wetlandawards. — Information provided by Ducks Unlimited.